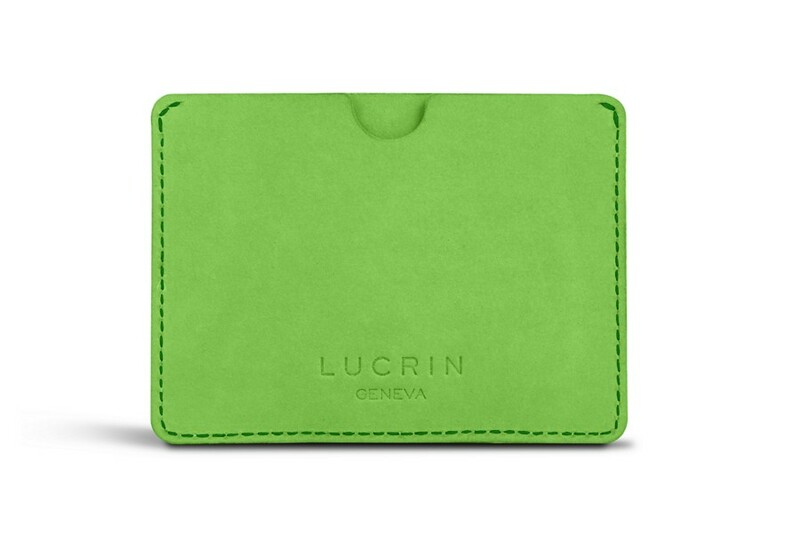 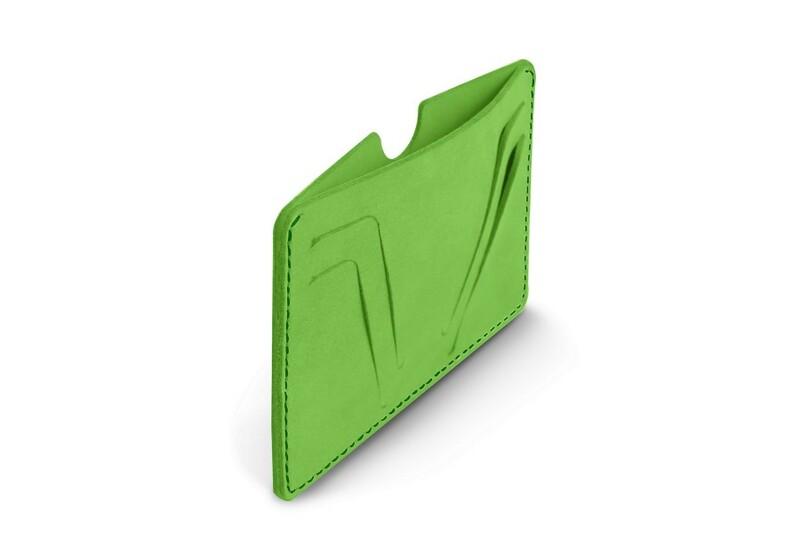 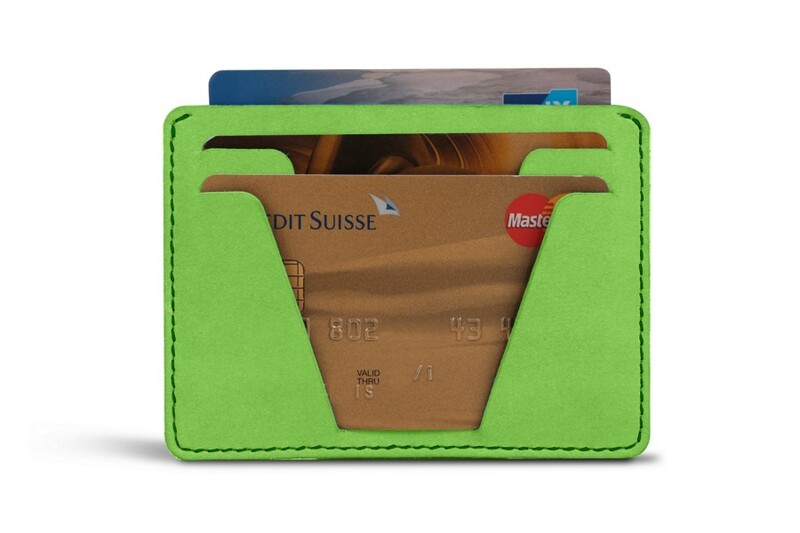 This card holder in calf Nubuck leather can contain 2 credit cards on one side and has a flat middle pocket to slip in a couple of folded bills for instance. 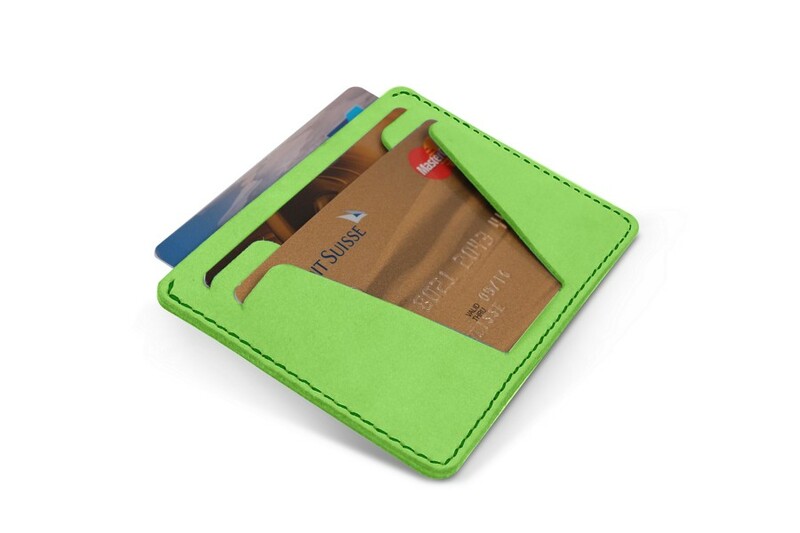 Available in either monochromatic or bicolor version, this credit cards holder is the ideal accessory of this Rainbow collection, for him or for her. 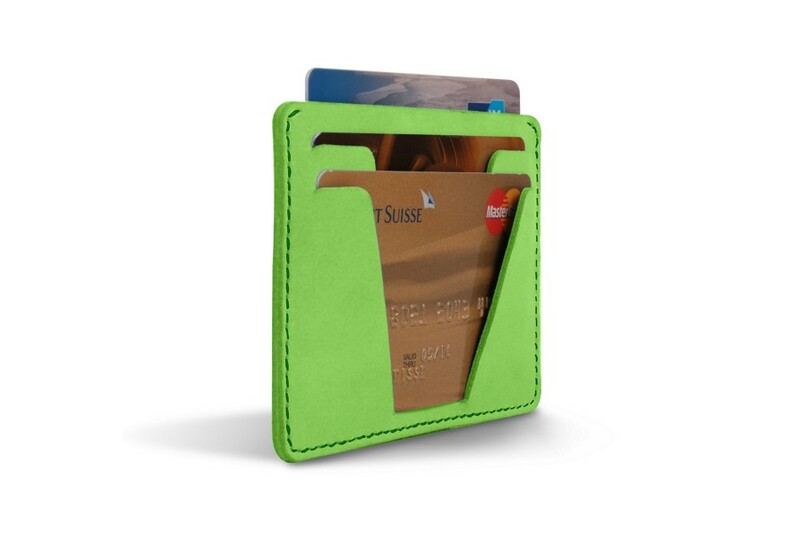 You can customize its beautiful pastel-colored leather with an engraving or a contrasting thread.